We are. We’re still working with the different OEMs and designs. I expect you’ll see it probably around (the) second half of next year. Every OEM will decide whatever their launch timeline is, but we’re actively working on it. At the time it was not clear if this was a Google project or Qualcomm project, but surprisingly it seems Microsoft may be the biggest contributor. 9to5Google reports that major contributions to the project have been by a pair of Microsoft developers and most of their contributions have been accepted into the Chromium main branch, which is the base of Google Chrome. It is not clear if this will result in a native ARM64 Google Chrome for Windows 10, though this would, of course, be to Google’s advantage as Chrome’s performance suffers particularly badly under emulation in Windows 10 on ARM. 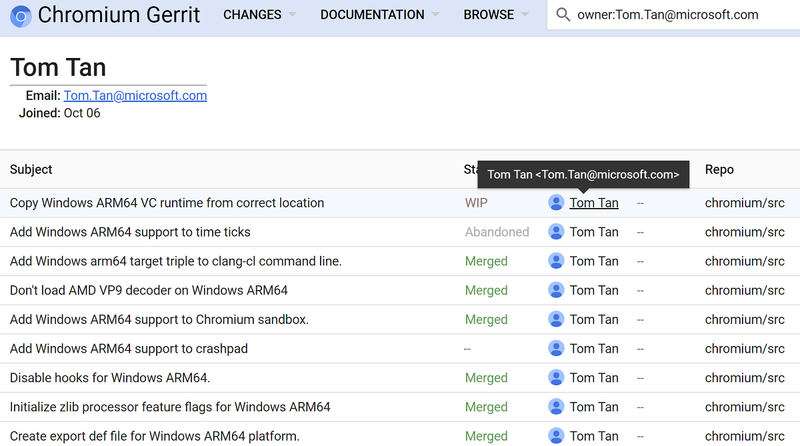 Even if not, however, a native Chromium render engine for ARM64 would help other apps such as Slack which embeds the rendering engine as the basis of their apps. 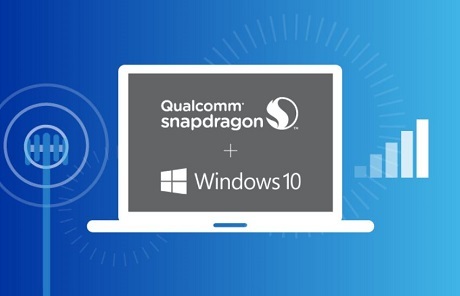 There is no confirmation on when the port will arrive and how it will work on Snapdragon laptops but it is surely great news for consumers who chose ARM-powered Windows 10 laptops.